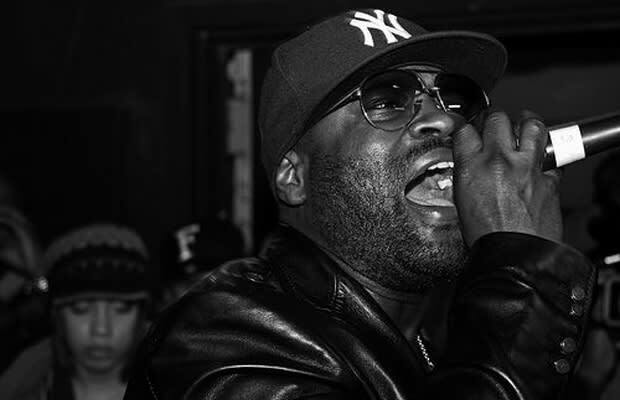 Don&apos;t let the Fallon residency fool you, Black Thought will still body your favorite emcee. He wasn&apos;t too far off when he spit that he was "unsung, underrated, under-appreciated" on "Doin&apos; It Again," from last year&apos;s stellar Roots LP, How I Got Over. Friday in Chicago he&apos;ll be joined by a crew of DJs, includeing J. Period, who will be rocking joints from the legendary Roots catalogue and his Money Making Jam Boys material. The Roots frontman tours a lot less than in the past, so catch him while you can, because who knows when he&apos;ll be doing it again.